Choose standard support for RTMP encrypted streams and HLS AES-128 protection or pick from a comprehensive collection of security measures. Plus, the built-in Wowza DRM package offers full integration with major DRM platforms. 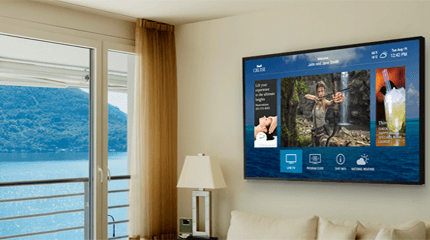 Learn how UIEvolution uses Wowza technology to stream in-room entertainment to 30,000 ship cabins. 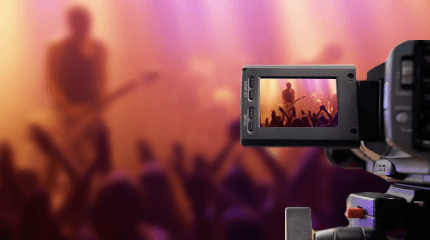 Read in-depth articles on how to record live streams for video-on-demand delivery. 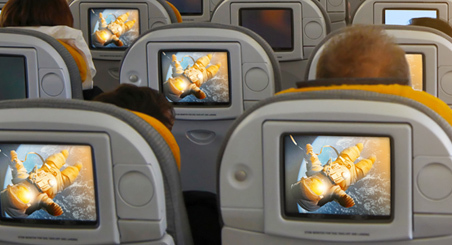 Play part of a VOD file using HTTP streaming protocols such as Adobe HDS, Apple HLS, and MPEG-DASH.